I received both BSc and MSc degrees in Computer Science (1997 & 1999) from the University of Girona. In 2003, I obtained the PhD from the School of Information Systems (now School of Computing Sciences) at the University of East Anglia, UK. 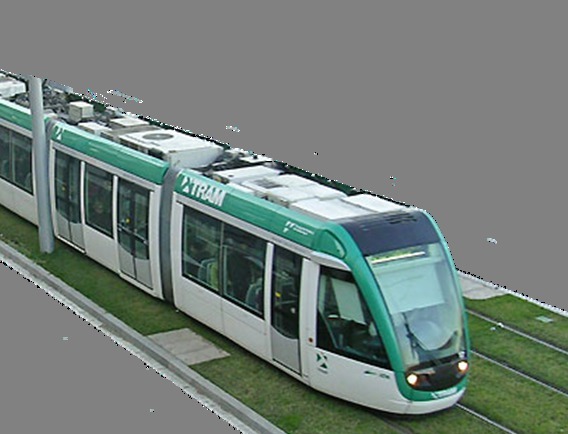 From 2004 to 2006 I worked as post-doctoral research assistant at the University of Girona, and I am currently an Associate Professor in the at the VICOROB research Group. My research interests are in the fields of Image Analysis and Pattern Recognition and Computer Vision, specially focusing on image registration, feature extraction and classification. [2017-2020] Albert Malet. 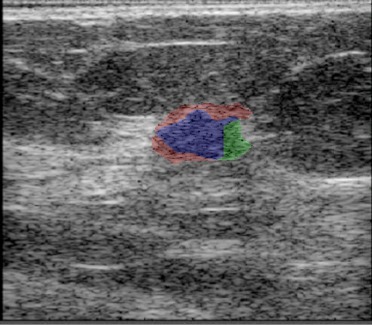 Image reconstruction in breast tomosynthesis. Codirected with Dr. Oliver Díaz (UdG). [2017-2018] Joel Vidal. 6D Pose estimation and Object recognition. Codirected with Dr. Chyi-Yeu Lin (NTUST, Taiwan). [2016-2018] Richa Agarwal. 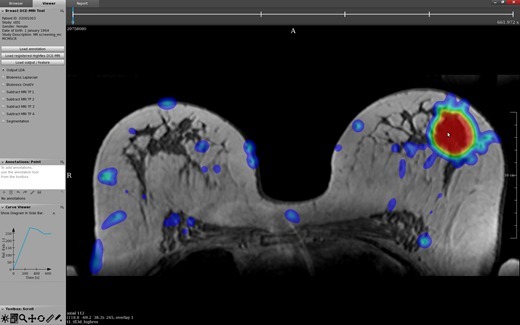 Image Analysis for Screening Challenges in Breast Cancer. Codirected with Dr. O. Díaz and Dr. X. Lladó (UdG). [2010-2017] Meritxell Tortajada. Case-level detection of mammographic masses Meritxell Tortajada Gim´enez 2017. Codirected with Dr. J. Freixenet (UdG). Defense: 17 July 2017. [2012-2016] Guillaume Lemaitre. 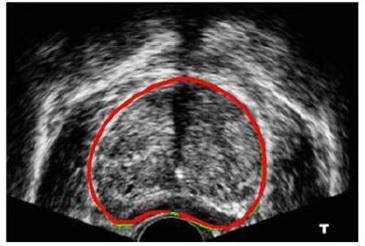 Computer Aided Diagnosis system for prostatic biopsy guidance and follow-up fusing multi-modal imaging . Codirected with Dr. J. Freixenet (UdG) and Fabrice Meriaudeau (U. Bourgogne, France). Defense: November 2016. [2012-2015] Yago Diez. Postdoc in the ASSURE project working on temporal MRI analysis and quality assurance. 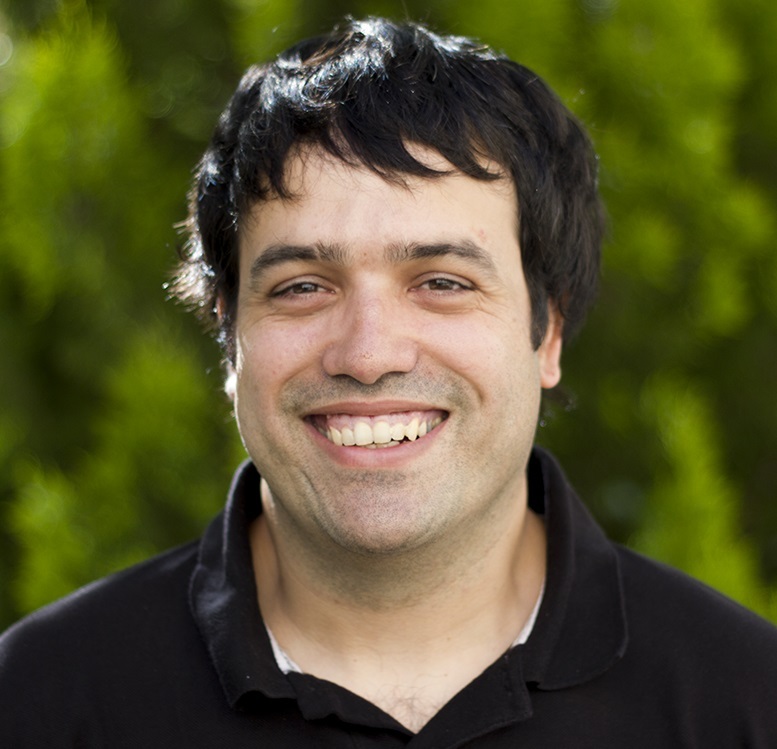 [2010-2015] Albert Gubern Mérida (FPU grant). 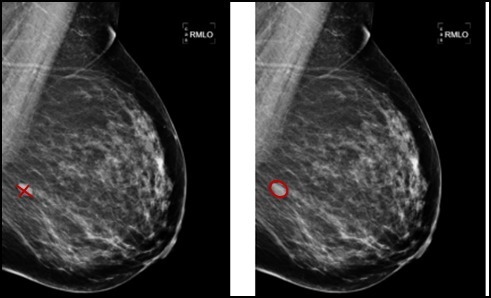 Multi-atlas segmentation of breast MRI and lesion detection in DCE MRI . Codirected with Prof. N. Karssemeijer (Diagnostic Image and Analysis Group of the Radboud University Nijmegen Medical Centre). Defense: 24th April 2015. Now Postdoc at DIAG / ScreenPoint. [2010-2016] Filip Velickovski. Methods in clinical decision support for the treatment of complex chronic diseases . Codirected with Dr. Luigi Ceccaroni (Bdigital, Barcelona). Defense: 6th October 2016.